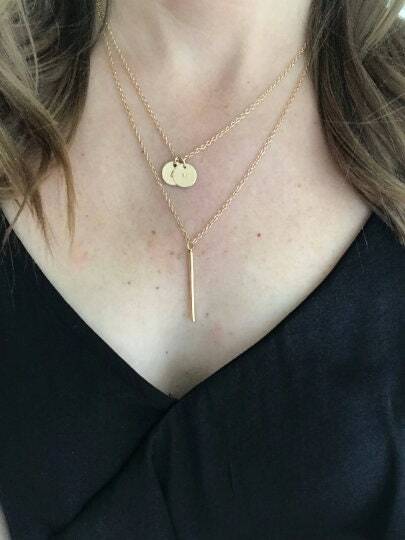 A classic everyday necklace . 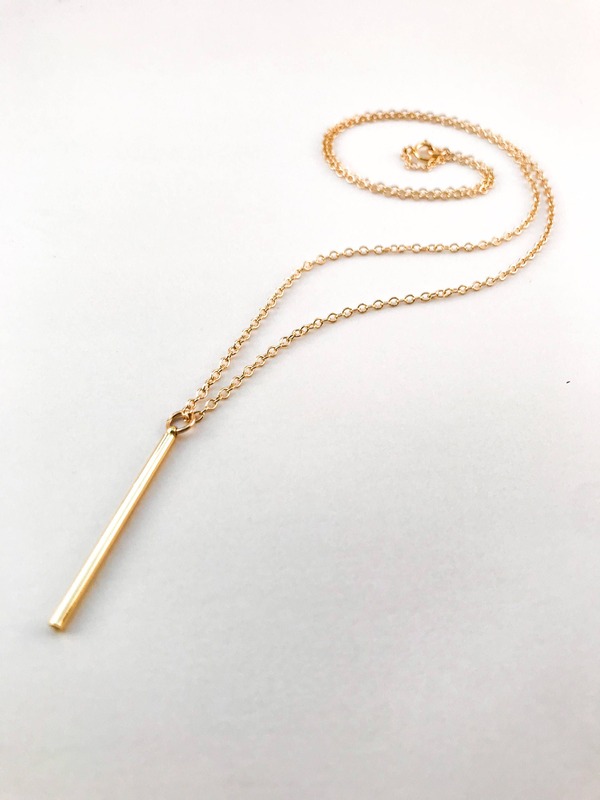 This minimalist necklace features a gold vermeil gold or silver bar. 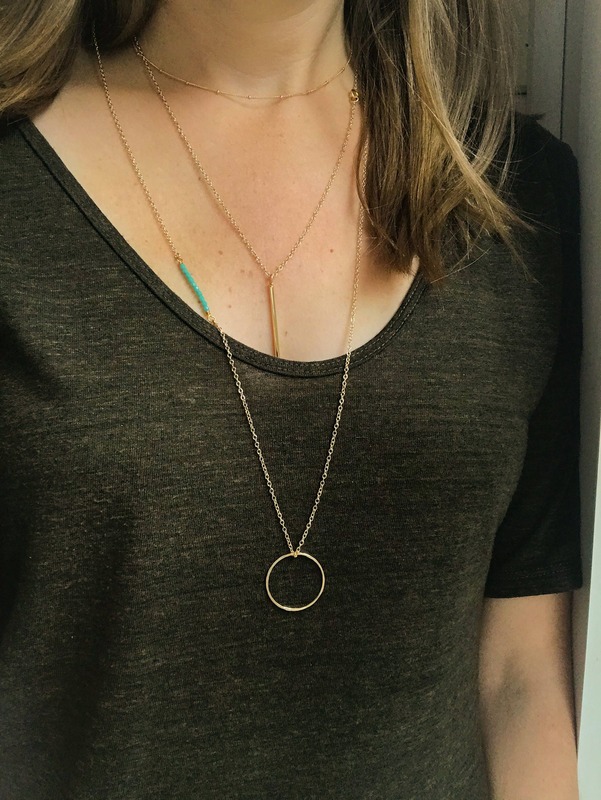 It layers great with any necklace and finishes off any outfit. ►The model is wearing chain length 20". 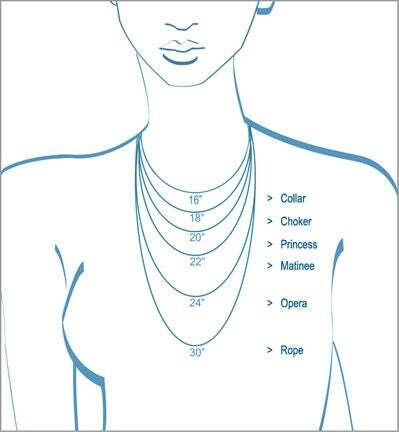 In image two, model is wearing a 15" satellite chain with the Long Circle with Turquoise Bar Necklace. 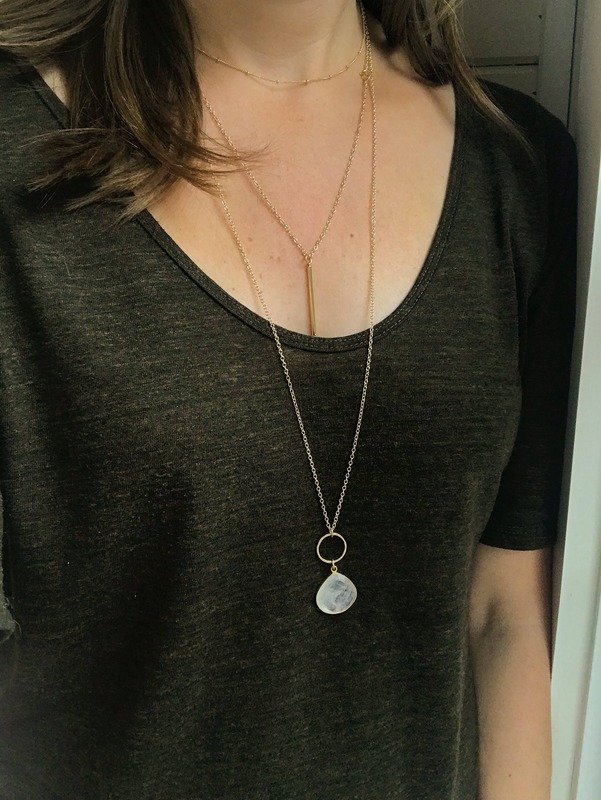 Model is image 4 is wearing the 16" Small Disc Necklace and 30" Large Gemstone Necklace.